These fun little St. Patrick’s Day bookmarks will make the perfect Spring gift for your kiddos. 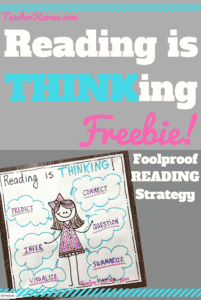 Hopefully they will inspire your students to read this Spring. 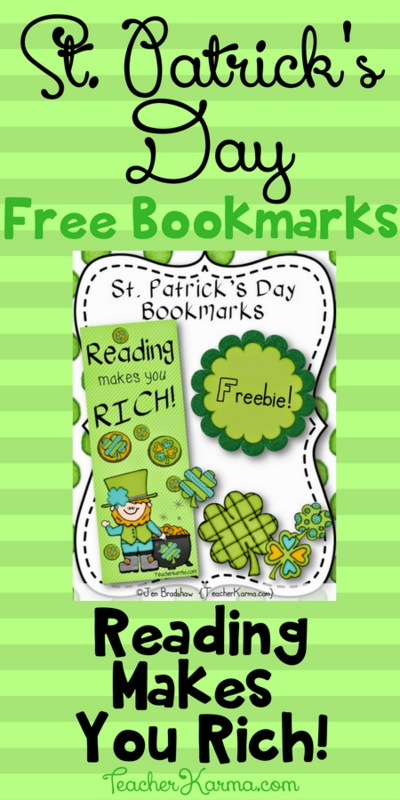 Grab your FREE St. Patrick’s Day Bookmarks. 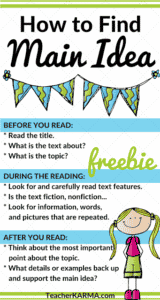 Reading Bookmarks Your Students Can Color!